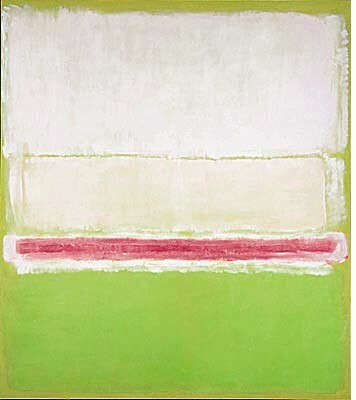 Mark Rothko is known as an American painter, although he was born in Russia. His family was Jewish, and at that time the Jewish were blamed for many of the problems that befell Russia. Due to this, his childhood was plagued by fear. In 1913, at the age of ten, he immigrated from what was then the Russian Empire to the United States. His family was highly educated. Once Mark was enrolled in American school, he was quickly bumped from 3rd to 5th grade, and by the time he graduated High School he could fluently speak 4 languages. Mark received a scholarship to Yale University, but dropped out after his 2nd year. He then traveled to New York to visit a friend, and it was there that he discovered his love for art. He promptly moved to New York and enrolled in the Grand Central School of Art. 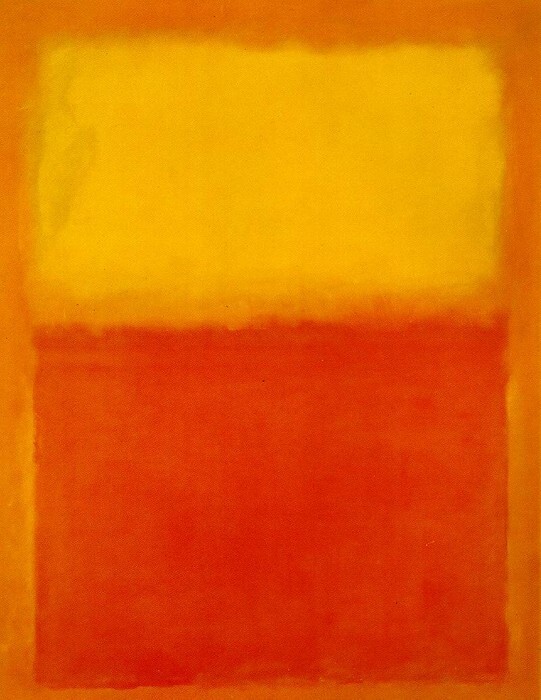 Rothko was one of the leaders of the Abstract Expressionism movement. He himself did not like this title, and even resisted being called an abstract artist. In my opinion this title does fit him though, because he says his purpose was to protest against American and Literal Painting. He also focused a great deal of his time exploring color. His art used only color without form to portray the point he wanted to make. He even started writing a book on his discoveries on color, but it was never finished. 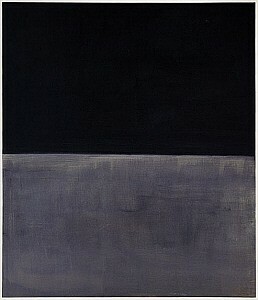 This painting by Mark Rothko is simply titled NO. 2. The reason for the title, and the reason it is my favorite, is because it is actually the second of his 2 paintings that are completely alike in all ways but color. 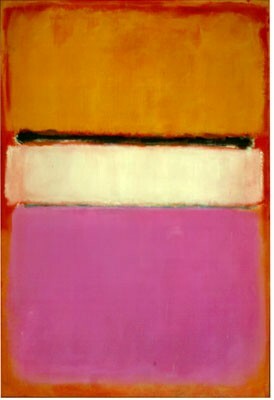 The original painting was mainly orange and pink, but for his final piece he inverted the colors to create this piece titled NO. 2. If you look closely the colors and paint run upwards towards the top. He uses many different techniques to create this piece.